With Kaseto you can just enjoy your music without any frills. 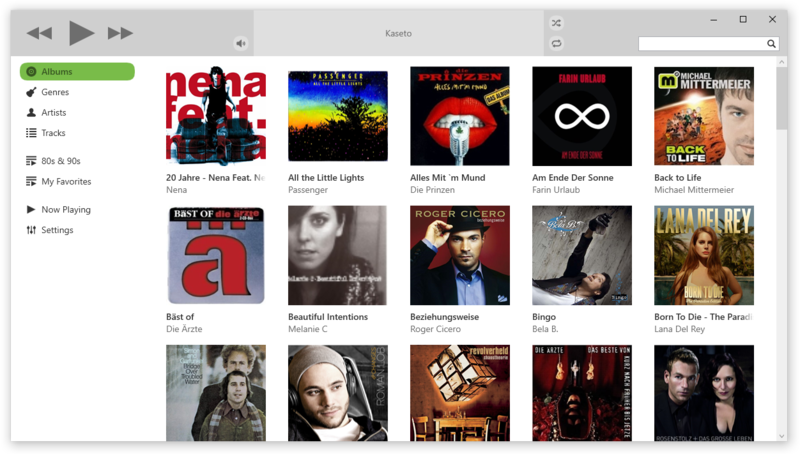 Just download Kaseto and select your music collection after the installation. Already you can listen your music with Kaseto. All common audio file formats are supported. Kaseto is free of charge and ad-free. Kaseto can be installed on any PC running Windows 7, Windows 8 or Windows 10. If you don’t have admin rights or just want to try out Kaseto, you can use the portable version. 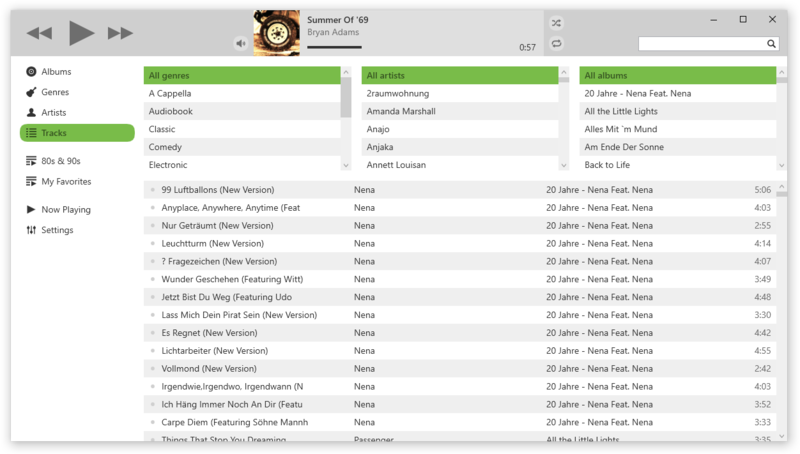 Kaseto is a lightweight music player. Both the installer and the portable ZIP are smaller than 1 MB. Kaseto will ask for the music collection at the first start. You can select the folder containing your music and audio books via the browse button or drag and drop into Kaseto’s window. Kaseto supports the audio file formats FLAC, M4A (AAC), MP3, OGG and WMA. While Kaseto is loading your music collection, you can already start to listen music. Just click on an album or a track to play it. Kaseto checks the folder containing your music and audio books at each start and detects new audio files and modifications automatically. You can see the track, which is currently being played, in the top part of Kaseto. 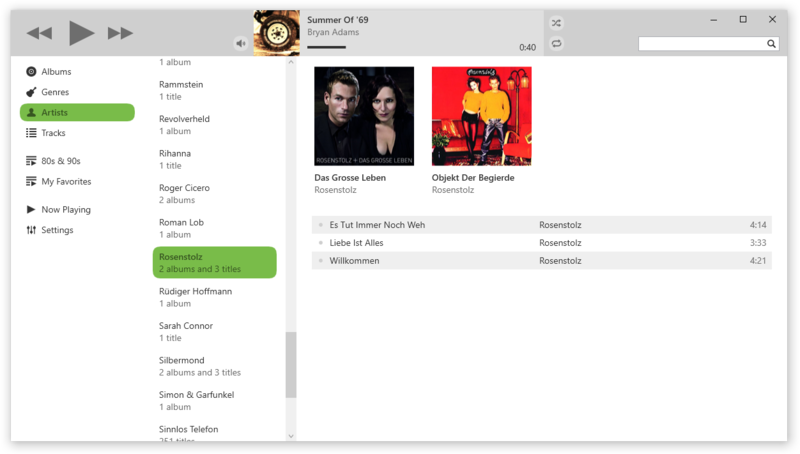 All tracks can be played in a random order or in a continuous loop via toggling the circle buttons on the right side. 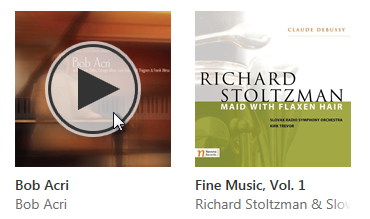 Kaseto provides several ways to represent your music collection clearly. 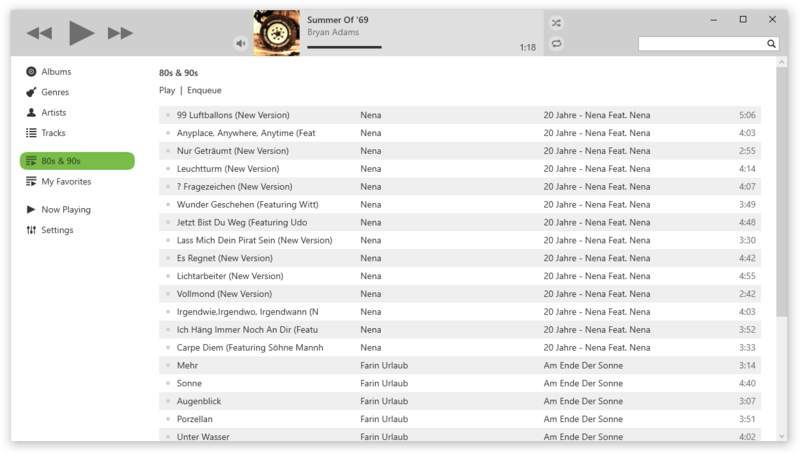 Albums are detected automatically and displayed with cover. 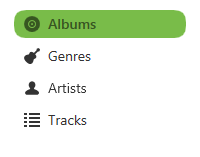 Furthermore your music can be grouped by genres or artists as well as you can filter by specific criteria. In case a song or album is misclassified, then it is due to it’s tags and can be edited directly in Kaseto. The tag editor can be opened via a right mouse click. It is possible to edit titles, artists, genres, CD numbers and track numbers. Covers can be changed by selected another image or dag and drop a new one into the window. Multiple songs can be edited together. In Kaseto, you can organize your music via playlists. 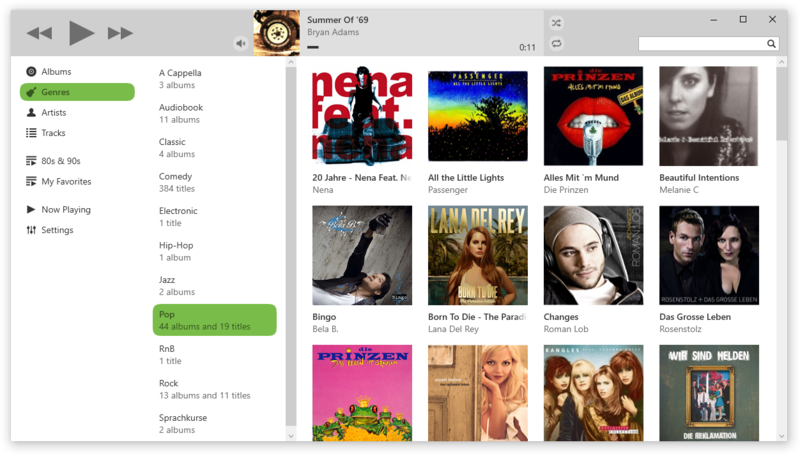 Just select all albums or songs which you want to add to a playlist and open the context menu by a right mouse click. 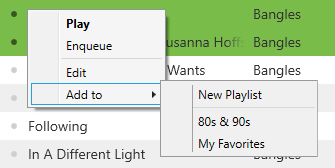 There, you can add the selection either to an existing playlist or to a new one. 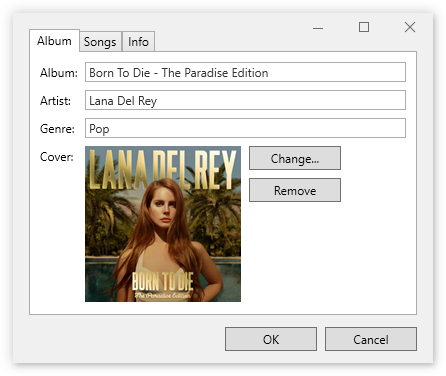 Just like in other Windows programs, you can hold the Ctrl key to select multiple albums or songs, or the Shift key to select an entire range of albums and songs.